3.9 out of 5 based on 25 bloggers and 2 commenters. 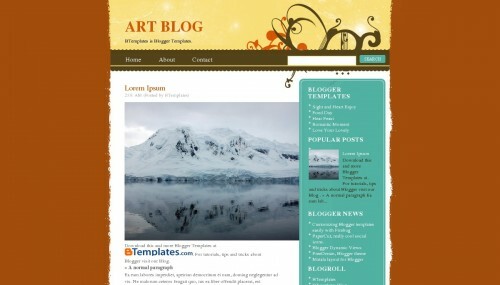 Art Blog is a free blogger template adapted from WordPress with 2 columns, right sidebar, rounded corners, an exclusive design for Blogger, abstract, vectorial elements and vintage style. can i get template which has share button on each post?? I can’t get the pages to work – the links aren’t pointing to the respective pages. How do I fix that?